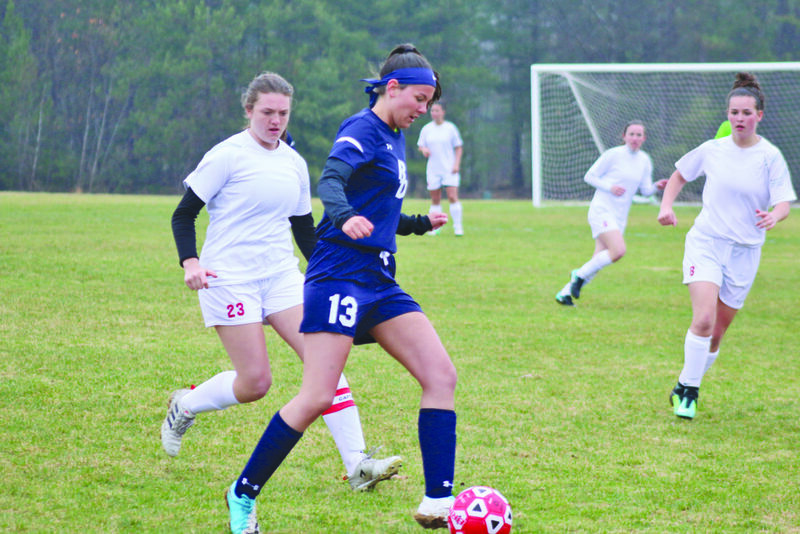 IRON MOUNTAIN — Senior Bridget Pliska and juniors Sophia Bartlett and Lauren Kurzawa were the Marquette Senior High School players who earned First Team honors in the Central Upper Peninsula Soccer Conference this spring. Pliska and Kurzawa earned their honors as forwards/midfielders while Bartlett was named on defense. In addition, Redette sophomores Emilee Gooch and Ivy Pickard were named to the honorable mention list. Marquette finished with a 11-3-2 overall record. Iron Mountain’s Riley Poupore was named CUPSC Offensive Player of the Year while Kingsford’s Maddy Ryan was Defensive Player of the Year.